A baby blanket is an object that is cherished forever. It becomes more sentimental when it was handmade by a loved one. 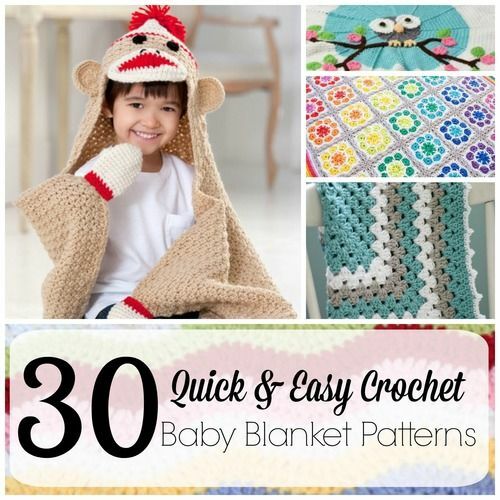 Try these 30+ Quick and Easy Crochet Baby Blanket Patterns to give to the bundle of joy entering your life.